For long, there was a gap in the middle wight adventure tourer market. While the Himalayan is under powered, the Versys X-300 offers bad value for money. The Kawasaki Versys 650 is mostly a road bike with magnesium wheels and a heavy frame. 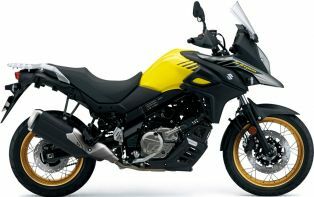 Suzuki saw this opportunity and launched it’s V-Strom 650 XT ABS version in India. What’s special about this bike let’s take a look. 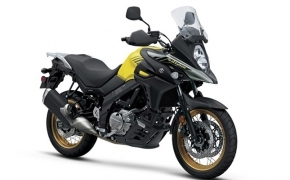 The Heart of the matter- The V-Strom 650 is powered by a 650 cc DOHC 4-Valve 90 degrees V-twin engine. It is liquid cooled and fuel injected. It makes around 70 BHP and 66 Nm of torque. For serious off-roading, the bike gets spoked wheels coupled with tubeless tyres. 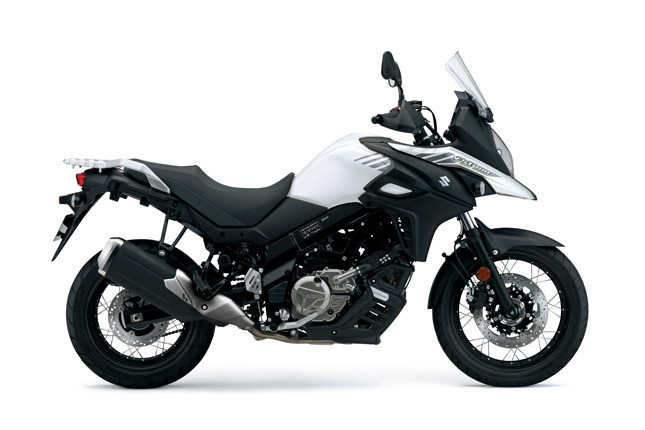 A 20 Liter fuel tank is best in class and the lightweight ABS along with 3-level traction control makes the bike suitable for beginner riders. The Traction Control has 3 modes including one “OFF” mode, in which you can spin the rear wheel as much as you want. All the shiny new things- The V-Strom 650 XT comes with a multi functional digital panel which shows information like Speed, Fuel level, time, traction control status, battery voltage, coolant level etc. The Low RPM assist on the bike is helpful for the beginner riders and Suzuki’s easy start technology wakes up the 649 cc engine in just a single click. 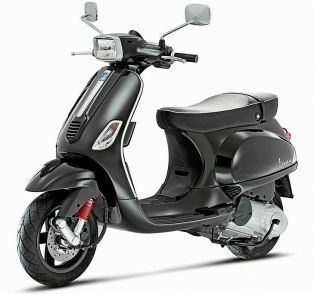 The bike also comes with a 12V DC outlet, to allow the rider to charge its phone. Despite having a 20 Liter fuel tank, the overall design of the tank is quite slim. It is narrow near the rider's legs for a long and fatigue-free ride. The bike takes the design inspiration from its world-famous SuperMoto bike the DR-Z. In India, a saree guard and front number plate bracket are included as a part of the standard equipment for the V-Strom 650XT ABS. Suzuki V-Strom 650 is available in two colour options namely, Champion Yellow and Pearl Glacier White and is priced at INR 7,46,000 (ex-showroom, New Delhi).